Shire last month said its board would recommend the £46 billion bid "subject to satisfactory resolution of the other terms of the possible offer". 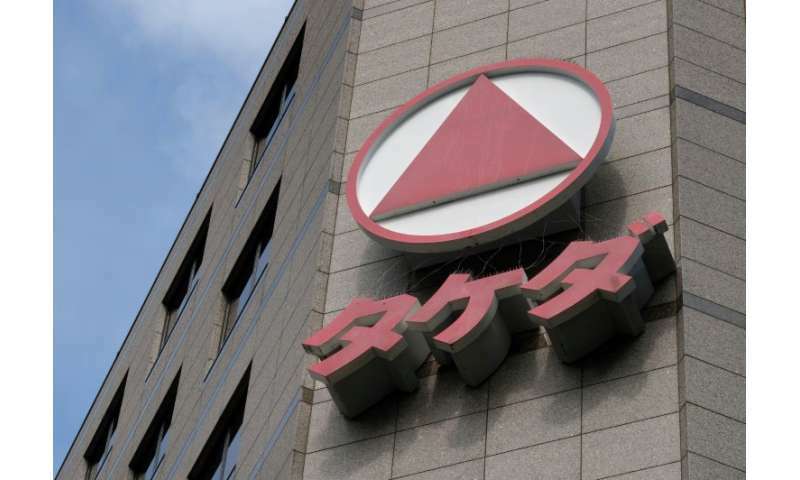 And on Tuesday, Takeda announced the boards of the two companies "have reached agreement on the terms of a recommended offer pursuant to which" the Japanese firm will buy Shire. Takeda said on Tuesday that the buyout would create a global "biopharmaceutical leader" headquartered in Japan "with an attractive geographic footprint and the scale to drive future development". The acquisition will "strengthen Takeda's core therapeutic areas, bringing together complementary positions in gastroenterology and neuroscience, and provide leading positions in rare diseases and plasma-derived therapies", Takeda added. The deal is by far the largest acquisition of a foreign firm by a Japanese company, dwarfing SoftBank Group's 2016 acquisition of Britain's ARM Holdings in a $24.3 billion deal. Analyst Mike van Dulken, head of research at Accendo Markets, cautioned that there were still "many moving parts," with issues including uncertainty about whether shareholders and regulators would approve the deal.